Sports broadcaster Star Sports on Tuesday launched a national campaign for the upcoming season of VIVO Pro Kabaddi League (PKL 2018), starting October 7 in Chennai. The campaign, named as 'Bacchpan Ka Khel Hai, Baccho Ka Nahi', makes a statement that only the fittest can conquer the mat and the country's rural game is no longer a child's play. 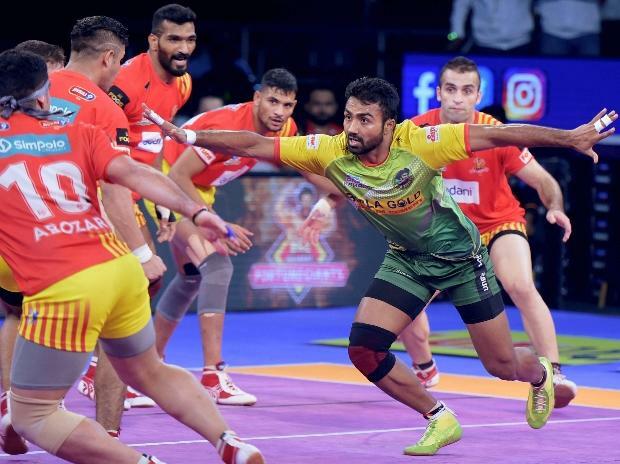 The film opens with raider Pardeep Narwal, who is seen running and then moves into other players Rishank Deavdiga, Anup Kumar and Monu Goyat, who are training their best to prove themselves this season. The players through the film depict the sheer dedication, skill, physical and mental grind that goes into playing the sport. Commenting on the launch of the campaign, a Star Sports spokesperson said in a statement: "VIVO Pro Kabaddi has taken a homegrown sport to new heights of fervour and popularity." "The Season VI campaign, focuses on the skill, dedication and rigour required to play the sport. Kabaddi is tough and played by some of the bravest and fittest athletes today. The film takes you through their everyday journey as they prepare for the upcoming season," the statement added.